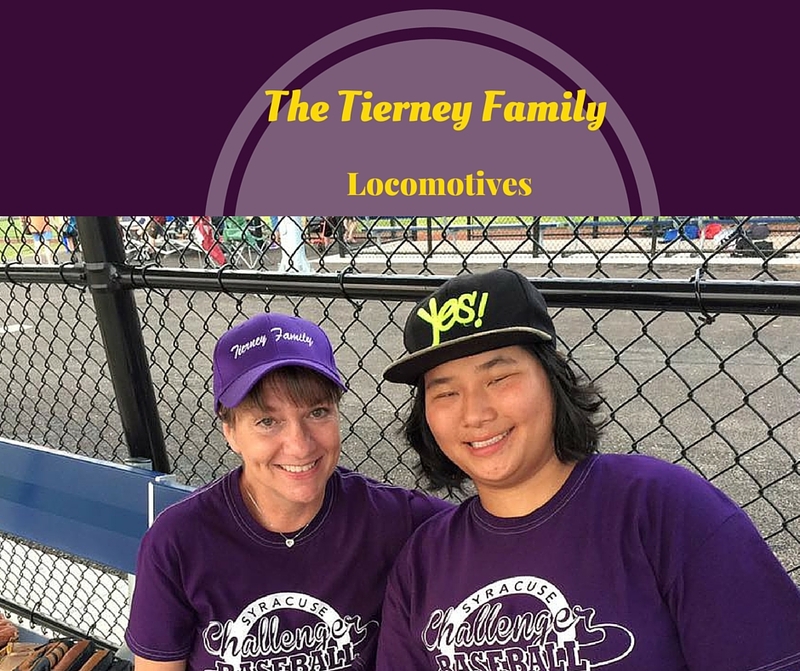 The Tierney Family is thrilled to be a second year sponsor of a Challenger Baseball team. Bob and Sue Tierney are thrilled to not only sponsor but assistant coach the purple tie dye Locomotives Adult Team. We are thrilled to have them to be “on board” with our adult league.